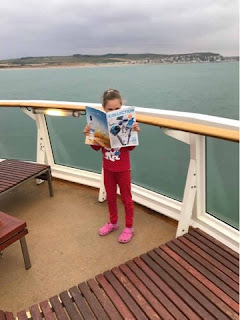 Well done to Emilie who was reading during the ferry journey from Calais to Dover. 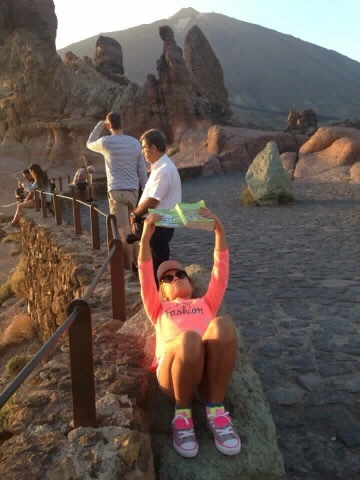 She certainly has covered a lot of miles this summer! Well done to Chanelle who was caught reading in the Bank of England museum - London. 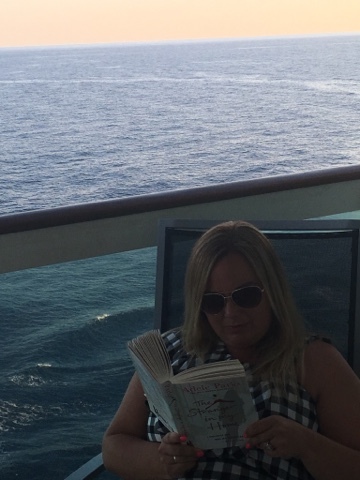 Miss Spinks was caught reading her book in the middle of the Mediterranean Sea. 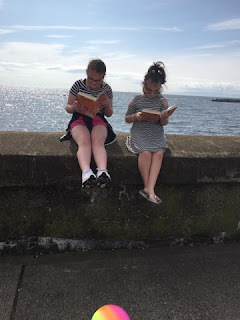 Well done to the latest entries to our Get Caught Reading competition. 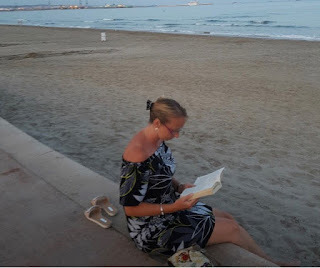 Lily & Sarah were in Scotland, while Mrs Allen soaked up the sun in Spain. Well done to Ava. Here she is getting caught reading her book by Peter Rabbit on the Peter rabbit trail at Langdon Country Park. Well done to Lucas. 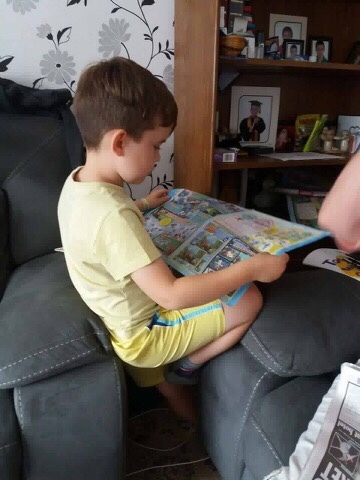 Here he is getting caught reading his book while at Nanny's house. Well done to Emilie. 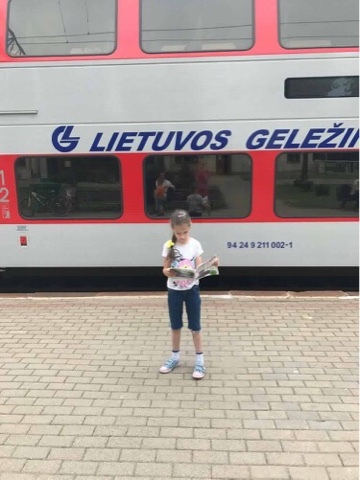 Here she is getting caught reading her book on the platform in Kaunas, Lithuania as she waited to board the train for the capital Vilnius. 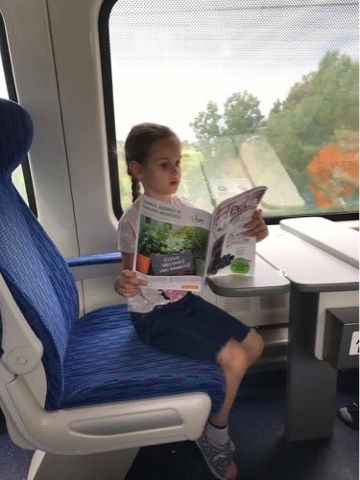 Well done to Grace. Here she is getting caught reading for the second time. 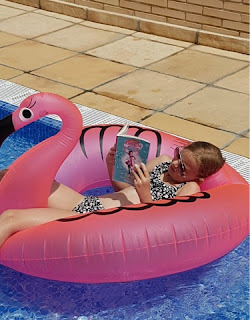 This time she was reading her book while floating around the pool in La Pineda, Costa Dorada... near Barcelona. Well done to Sam & Lucas. 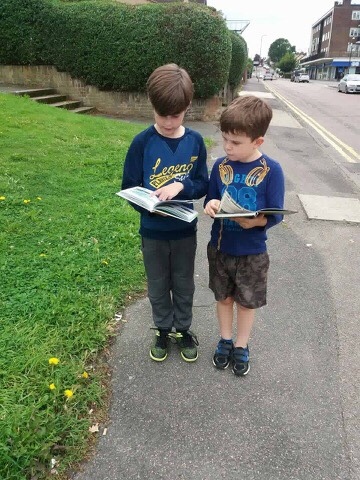 Here they are getting caught reading their books on the way home from the Harold Hill library. 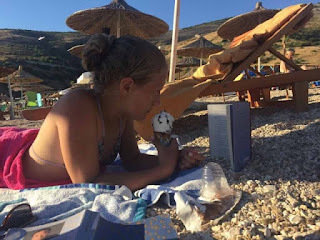 Well done to Kristupas. Here he is getting caught reading his book in bed. 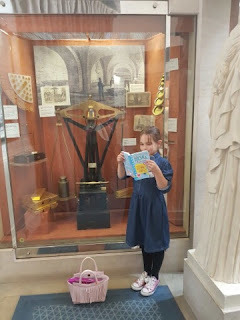 Well done to Jessica. 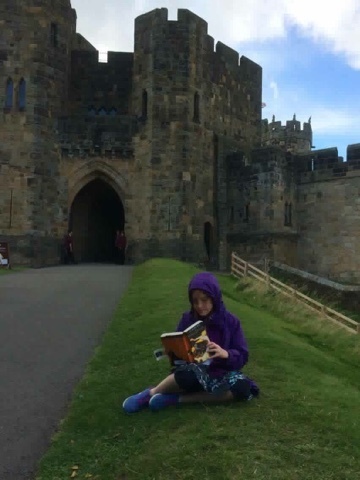 Here she is getting caught reading her Harry Potter book at Alnwick castle, Northumberland - where parts of the movie were filmed. 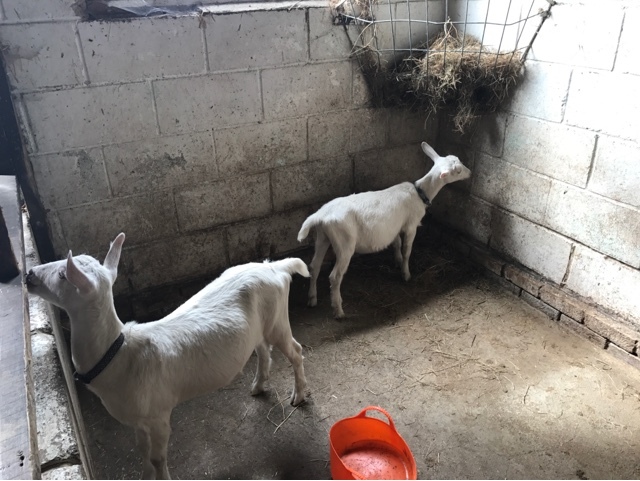 During the holiday we popped down to Wellgate Community Farm to check on our two goats. 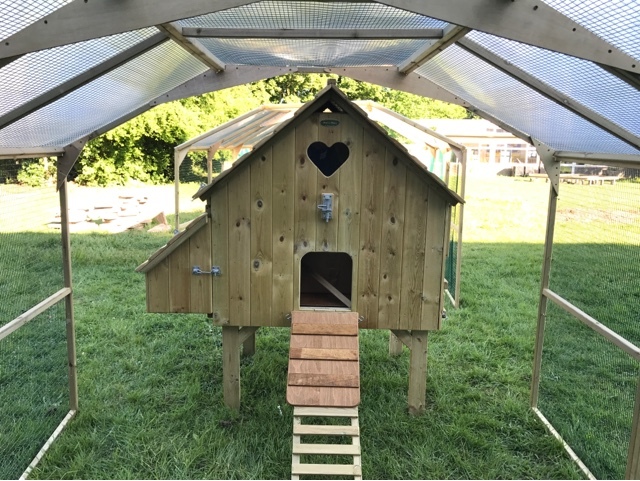 They will be joining us in early September as we begin to add the animals to the farm. 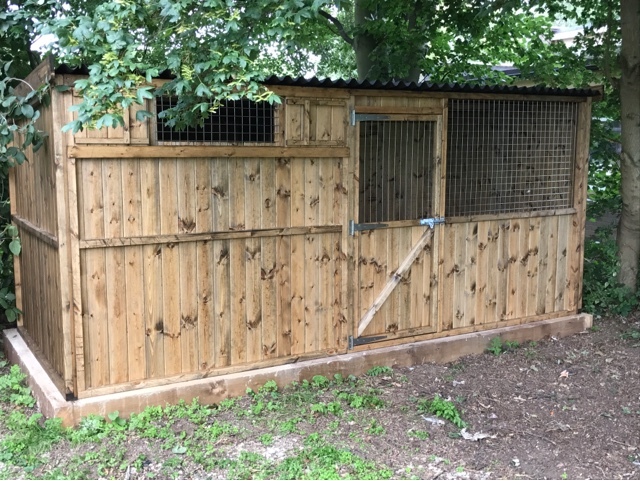 We can't wait to get them into their new enclosure - keep watching the Facebook Page for further updates. In two of our Y1 classrooms we have seen significant refurbishment. 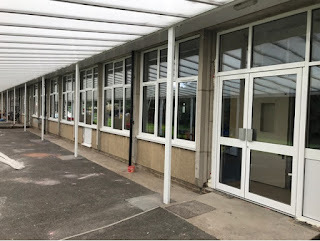 New floors, redecoration, new furniture and new windows... all to ensure that our pupils have the best possible environment for their learning. 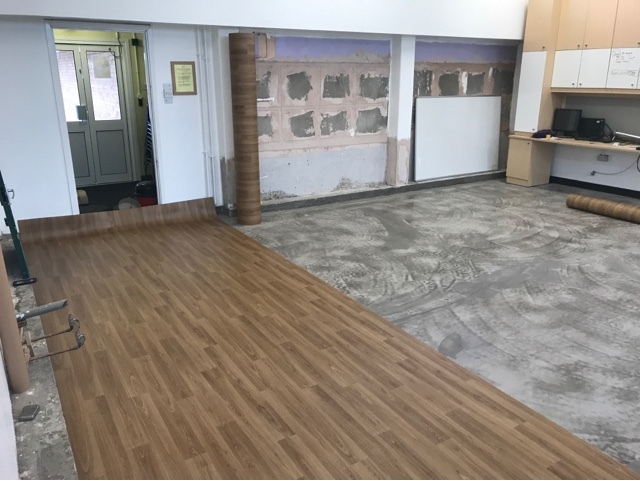 Thanks to Scotts Flooring for doing another great job! 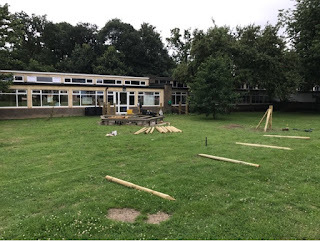 We have now completed the fencing to the EYFS outdoor area. The new panels look fantastic - a huge improvement on the chain link fence that was there before. 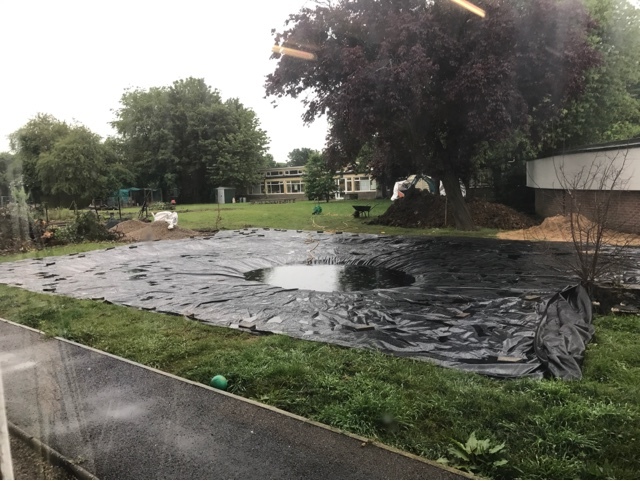 Our neighbours get more privacy and our pupils get a much smarter environment in which to play! During the holidays we have refreshed and added to the playground markings for our KS1 pupils: race tracks, mirror me designs and counting trails. 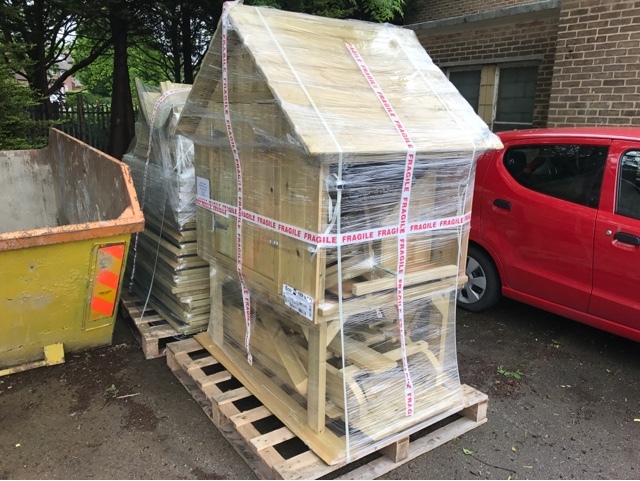 It means that there will be much more for them to do once they arrive back in September! 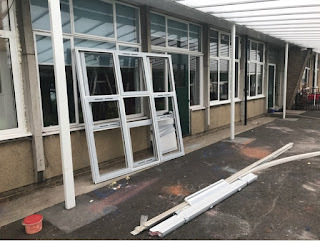 The first wave of work to replace the Y1 windows is almost complete. 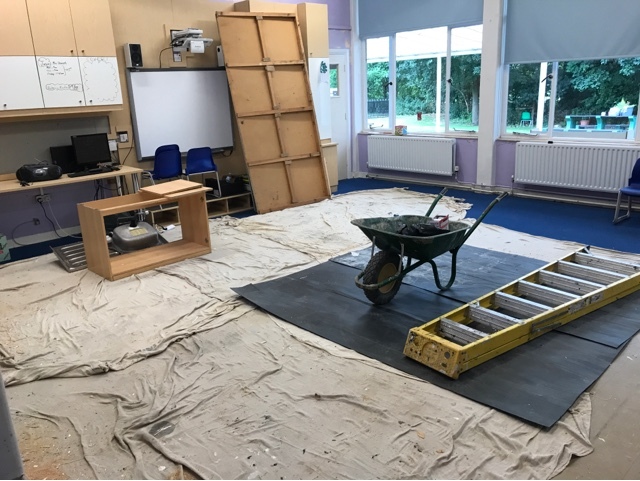 Watch this space as we add more photos to show you the improved classrooms for our pupils! Well done to Ryan. 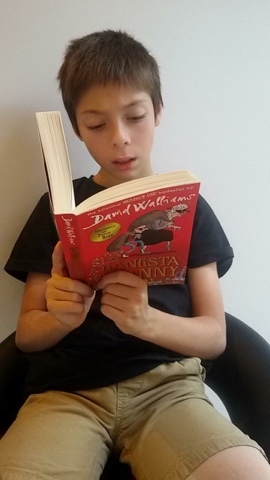 Here he is getting caught reading his Gangsta Granny book. We are delighted that Mark Harris of Deckanon has restored the memorial bench for Aaliyah. 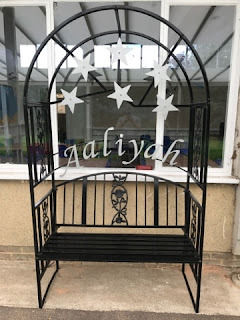 He donated his time and materials to bring the bench back to its former glory, and it is now back in the outdoor area for the children to use as a reading space and quiet area. 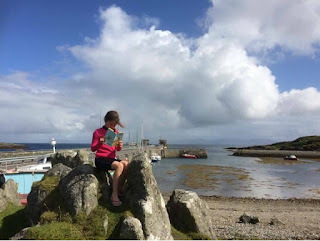 Anya got caught reading on Colonsay island, Scotland. 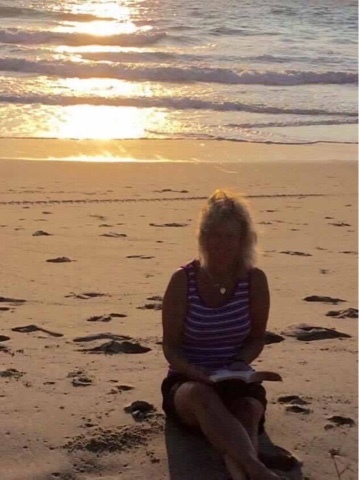 She was near the pier where the ferry dropped her off. 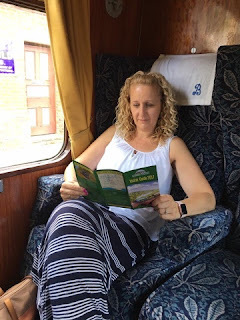 Well done to Mrs Pidgeon & Mrs Glover: They have been busy reading their books this Summer holiday on the beach in the USA and while riding the Bluebell Railway! 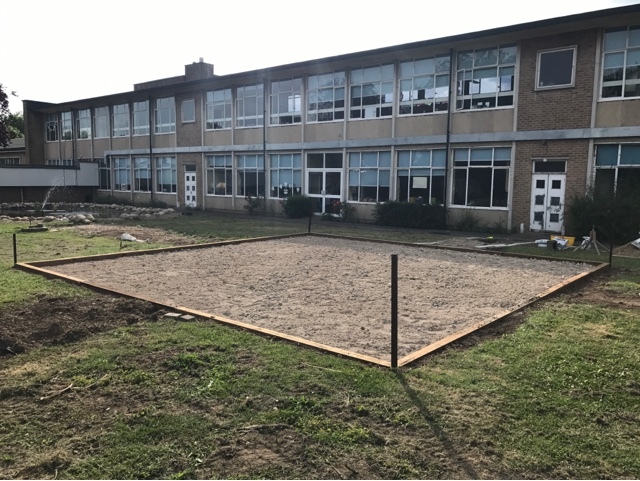 Our farm has taken another giant step forward to completion with the addition of the sleeping quarters for the goats and pony. Initially we will be welcoming 3 goats and a pony called Dingle to our school farm - and they will have 5 Star accommodation during their stay with us! This week we have the sink being fitted, the container being delivered, the fencing completed and the outdoor classroom constructed - keep checking in for more updates! Get Caught Reading: Daisy at the beach! 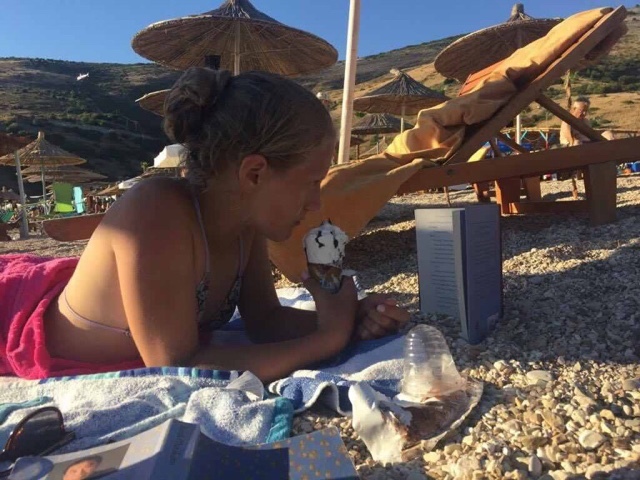 Daisy is taking multi tasking to a new level on her holiday to Albania: enjoying an ice cream, sunbathing and reading a book! 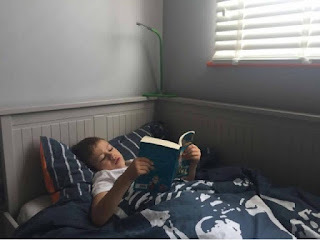 How many different things can you do at the same time as reading your favourite story? 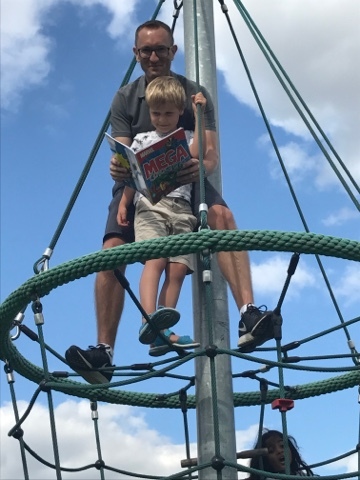 Mr Drakes found a quiet spot at the top of the climbing frame in the Ingrebourne Country Park to read with his nephew Joseph. 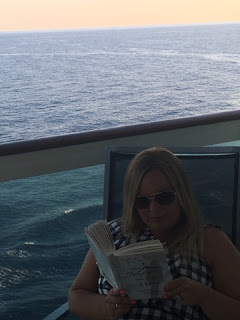 Where will you get caught reading your book? Alex has chosen a great place to read his book about animals - can you spot the elephants lurking in the background. Please send in your snaps this holiday - reading at home, on a lilo, in a zoo... wherever you can grab a book! 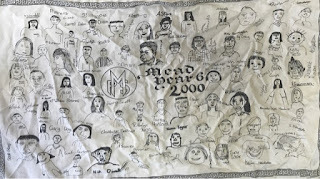 Mead Memories - 2000 Tea Towel! 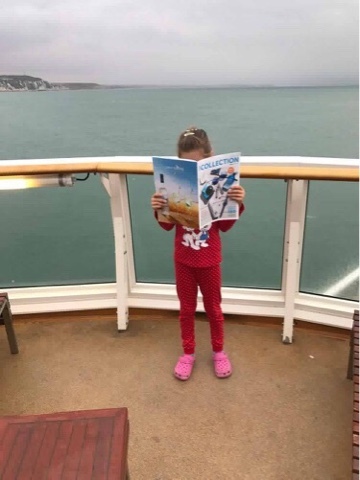 One of our pupils managed to find this classic tea towel at home. 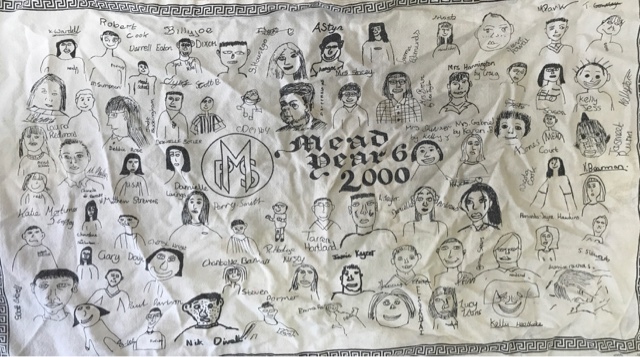 Now 17 years on there are still some staff on the design who are working at Mead... can you find them, and do they look like their portrait? 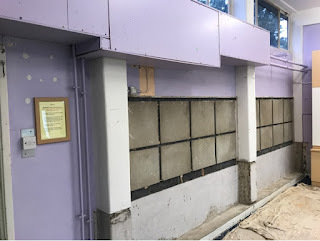 If you have any other classic Mead items we'd love to see them: photos of old classes, shots of the building throughout the years... perhaps some other tea towel designs. It isn't quite the Antiques Roadshow and we doubt that any of the items will have a cash value, but it is great to see! Goats need fences. 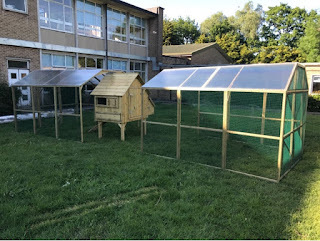 If the chickens escape into the school then not much damage is done... the only wounds are to the teachers pride as they look rather silly trying to shepherd them back into the courtyard. 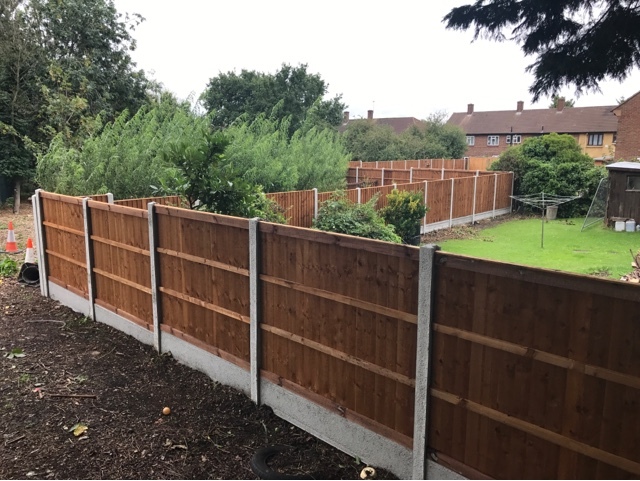 However goats are known for their mischievous and slightly destructive nature... so fencing is essential. 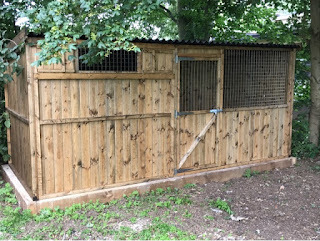 There are going to be two large pens, one for the goats (three of them) and one for the pony. 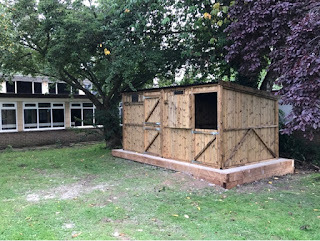 In September the children will be able to come out and pet the animals and take the pony for a walk in the back field! Each week brings us another step closer to the completion of the farm. The base for the chicken coop and rabbit hutches has now been installed. 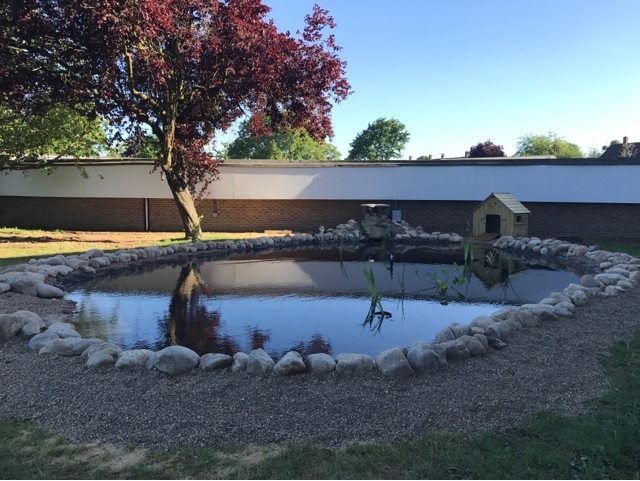 This replaced the old pond and pagoda feature which had become very tired and worn. When we get to September it will be an area transformed and in use every day! 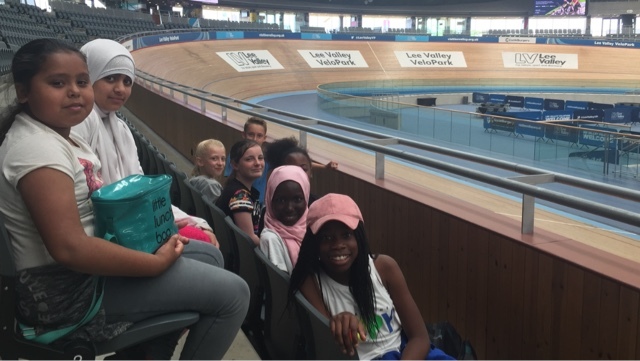 During their activity week the Year 6 pupils had the chance to take on the Olympic BMX and mountain bike tracks. 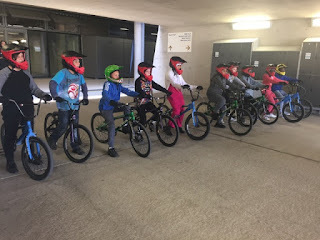 Having taking part in a range of cycling challenges over the last two years (cycle club, Bikeability and the Redbridge cycle track) the children were very keen to test their skills on a high quality track. The jumps and slopes on the BMX track were huge! At first I was extremely nervous, but I listened carefully to the BMX coach - keep my pedals level - and I was able to complete it. 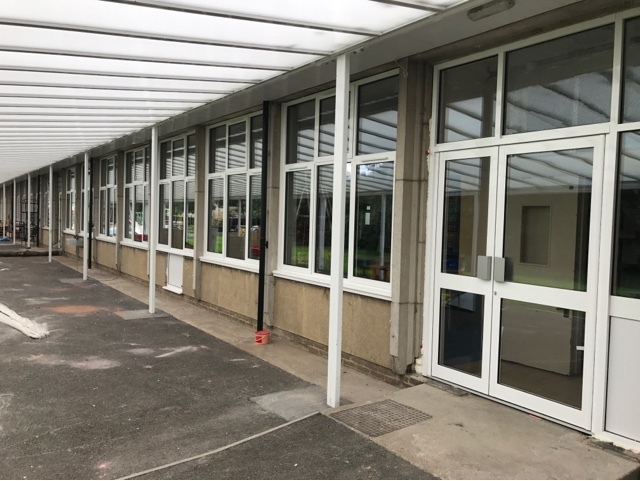 We believe that it is important to give the More Able pupils a chance to show their skills and test themselves in a variety of contexts. 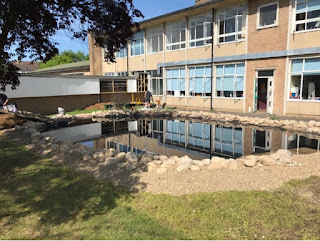 Our curriculum is designed to be much more than the core subjects so that all pupils feel excited about coming to school and all have the chance to showcase what they are good at. 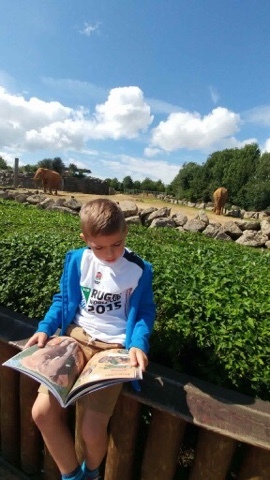 The Olympic park is an incredible arena for that. 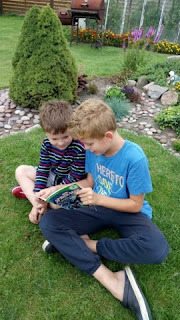 It was a real challenge for the children. Even the most confident cyclists were challenged by the courses and had to take care as they navigated the different bumps and turns. 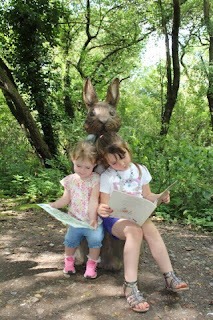 However the adrenaline rush they got having completed the course more than made up for any nerves they may have felt. We have taken delivery of the new chicken coops. 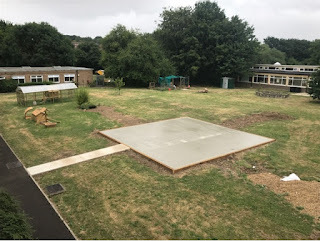 Once the concrete base is complete the chickens will be able to move into their new accommodation. 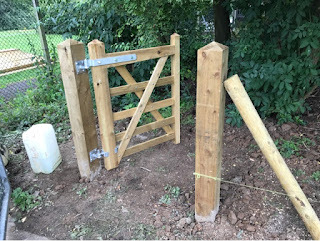 This will then free up space for the goats to arrive! Thank you to the Thames Chase volunteers who have helped us by putting the furniture together and clearing the area around the goat house! 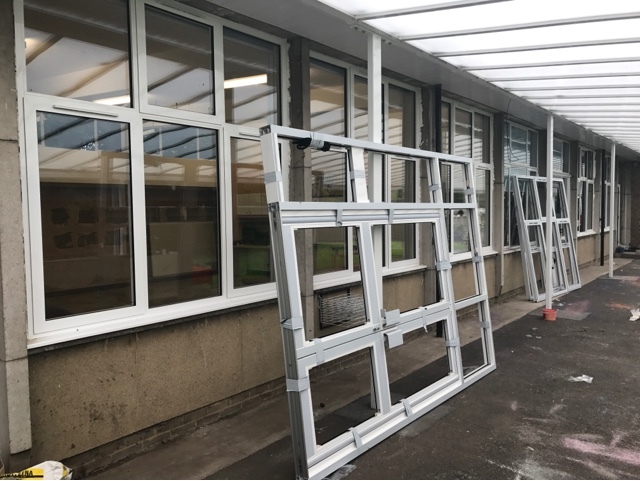 One of the benefits of the Nursery expansion has been the money provided by the Borough to help us refurbish some of the KS1 classrooms. 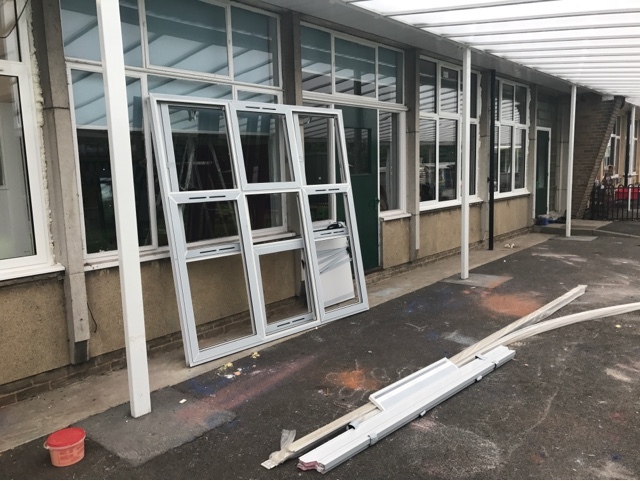 When we come back in September you will find new windows, freshly painted classrooms, newly installed interactive screens and a much better quality of learning environment. 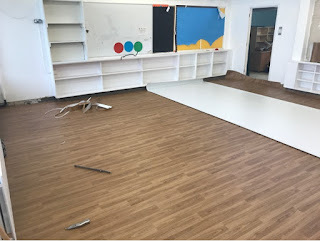 Once the floors are completed and the furniture in we will post some more pictures, so keep checking in. 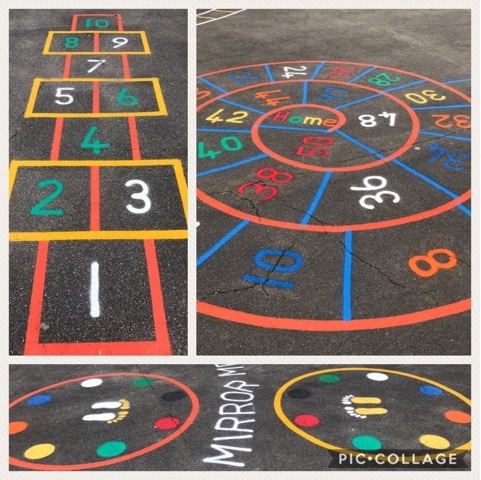 We are very much looking forward to sharing the new outdoor area with parents in September. 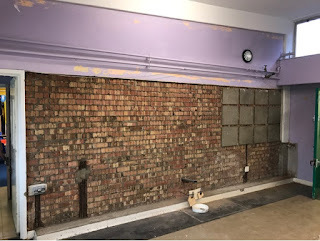 There has been a huge amount of progress already. The pond has been dug and completed, the fences are in for the animals, we have the bases being done this week for the shelters and a storage container is delivered next week. 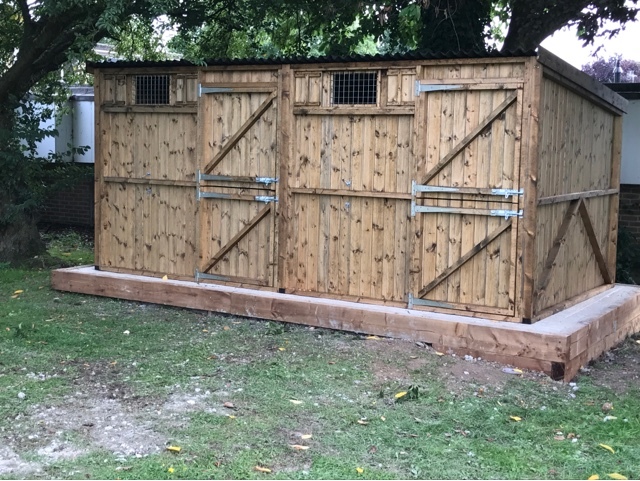 Wellgate Farm have the goats and pony ready for delivery in early September. The children are extremely excited to see the farm finished and we know that the parents will love the Mead Farm as well.